A former web editor at Harper’s magazine once said, “Every pixel has an owner.” While that’s a valid statement, it’s merely the jumping-off point for a much more significant conversation. In digital marketing, every brand, asset, and juicy content slice is not only owned, but can also be delivered via multiple platforms, localized, re-purposed, and shared. You can get a lot of mileage out of a single asset—but the value (and your brand), now diminished if that asset is incorrectly used. Most importantly when it comes to partner relationships, governance is a crucial element and extremely purposeful. It helps you make sure that your hard work and intellectual property is being shared correctly, and always utilized and represented according to your wishes. Then there are royalties. As revenue streams flow into your bottom line, logistics around royalties can’t be left to chance. Staying on top of the rights you have negotiated (or contracted to use), how assets are utilized, and when those rights expire can be a full-time job—especially, when executed manually. 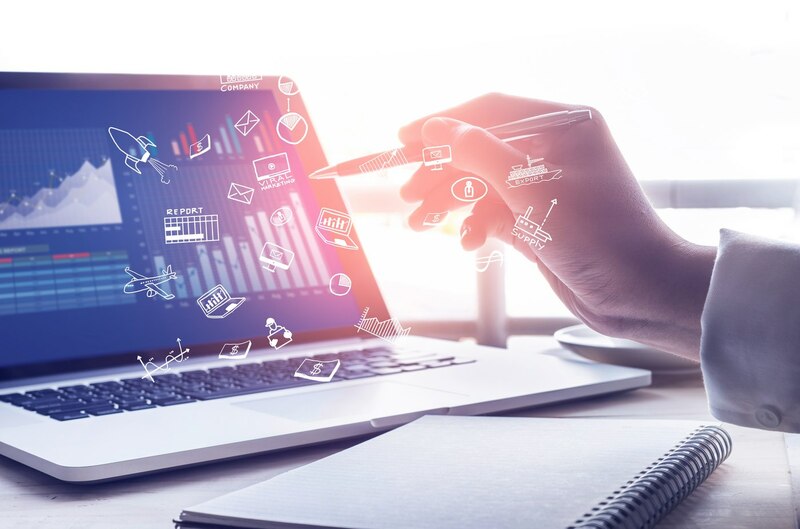 Moreover, a DAM (Digital Asset Management) solution, does a lot more than just automate storage and the sharing of assets. Don’t sell the process short. DAM plays a relevant role in securing your business value. And it gives you the peace of mind that lets you sleep much more soundly at night. When you know that your customers are always receiving a consistent, relationship-building experience, they successfully interact with your brand.In a previous blog post; Five Tips for Getting The Most Out Of Your Marketing Solutions, which we also encourage you to read, you'll get more knowledgeable about DAM and IO Integration's partnerships and solutions. 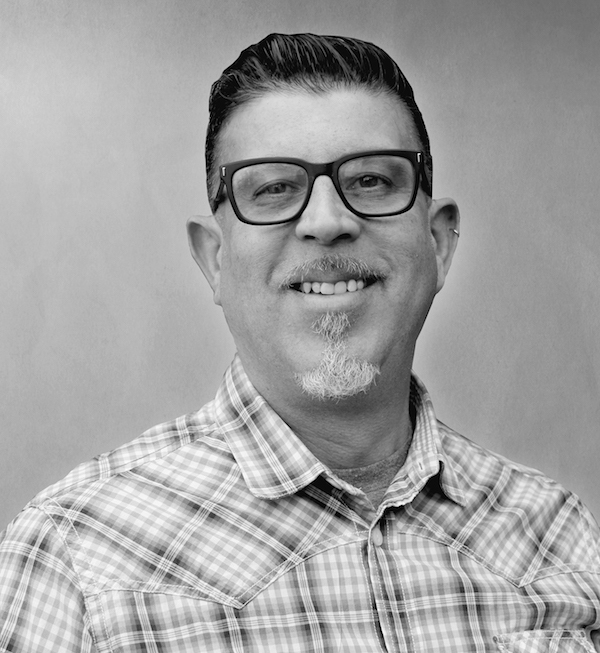 Damian Diaz has been in the Digital Asset Management and Marketing & Creative Technology space since 1999. With experience in marketing, sales, and the tech side of the business, he's watched the industry evolve from its infancy in print centric technologies to the enterprise marketing marketing solutions we see today. As a Director of Global Marketing his main goal is to deliver relevant content, events, and experiences which not only inform, but educate those interested in marketing technology solutions.